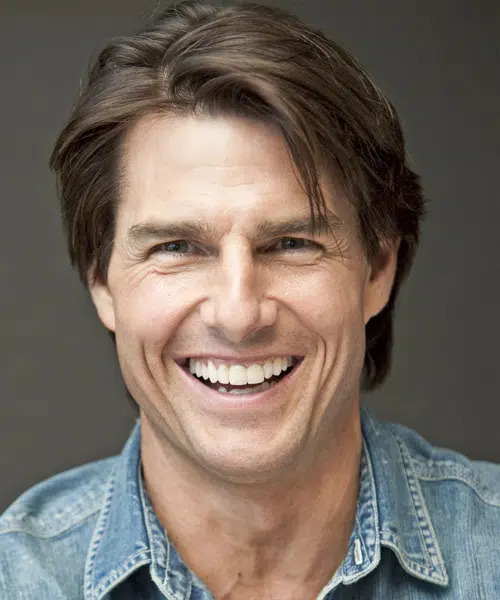 Tom Cruise wearing bracesIf you pay close attention to popular culture and celebrities, you may have noticed many celebrities wear braces, Tom Cruise included. 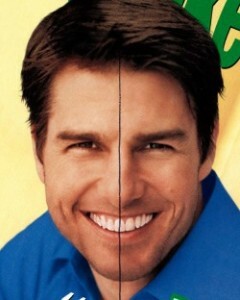 Why did Tom wear braces? 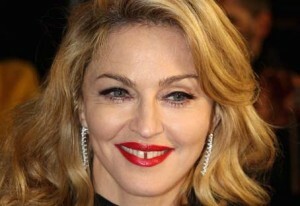 The center of his two front teeth did not line up with the center of his nose and upper lip. 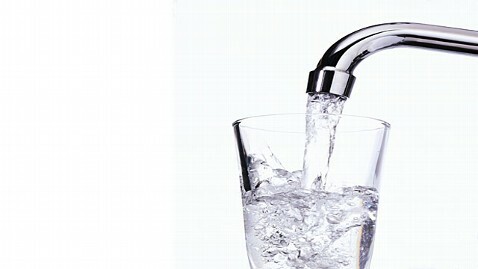 There is nothing medically wrong with this condition. However, as a leading man in Hollywood, this flaw in his appearance was enough of an aesthetic problem to warrant treatment. 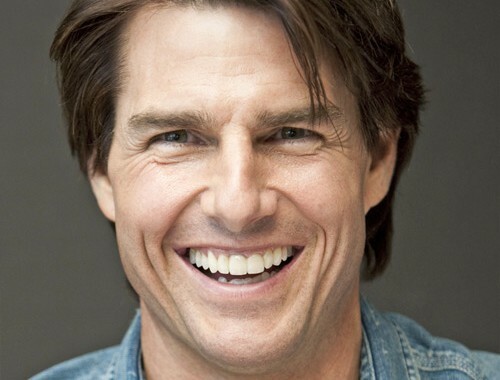 Tom Cruise opted for clear ceramic braces to help improve his appearance during treatment. 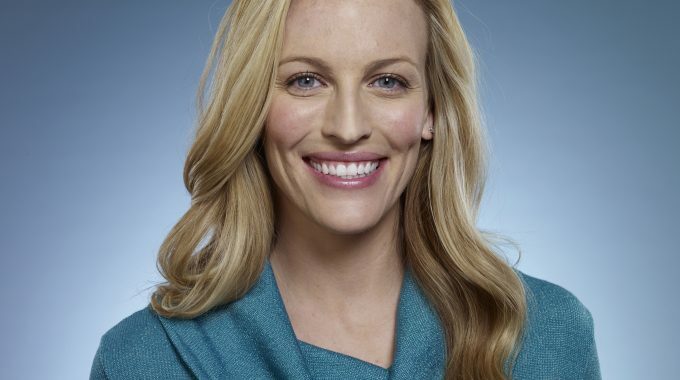 He was not considered an Invisalign candidate, at the time, in 2002. 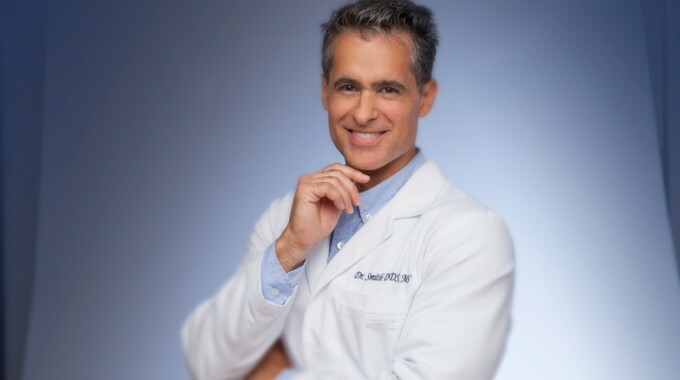 However, in the past ten years there have been many improvements in the delivery of Invisalign treatment for patients looking to improve their appearance without wearing braces. 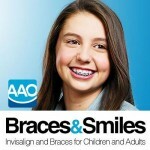 Concerned about your appearance when wearing braces to improve your smile? 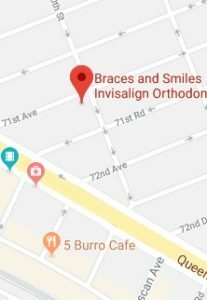 Contact Braces and Smiles for a complimentary consultation to find out how we can help you determine the best orthodontic treatment options available to correct your problem.